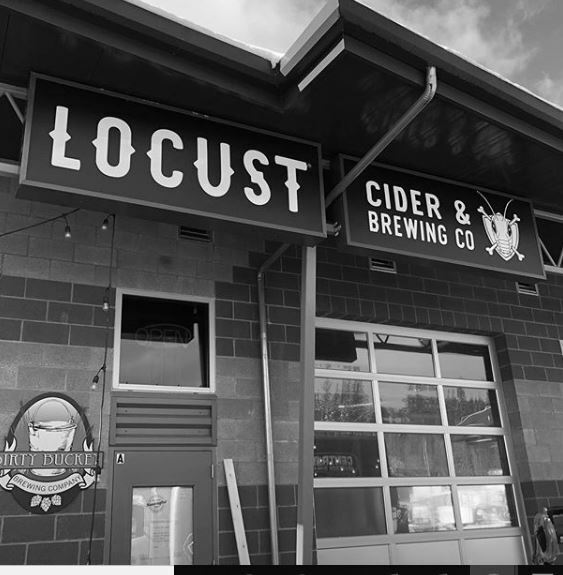 I heard that Locust Cider and Dirty Bucket Brewing was going to combine and make a new company. Just in case, I bought the domain name, I’m just holding it for them in case they need it. I didn’t want some other company to get it before they could. Although Locust Brewing is not a customer, this sort of proactive marketing is something we provide to our customers. We also secured the email address locustbrewingco@gmail.com and the Twitter handle @locustbrewingco. Locust Brewing Co: If you want any of these domains and or other accounts, just shoot me an email or hit me up on Insta, I will transfer them over to ya.